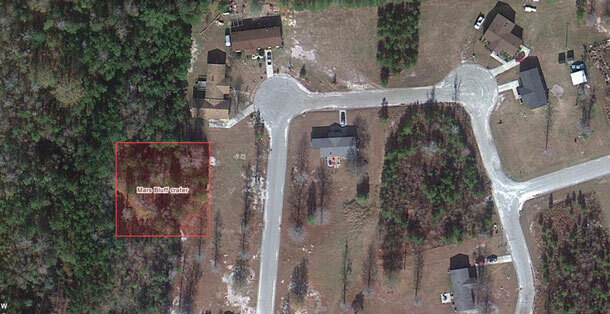 What happened in Mars Bluffs, South Carolina, is a horrifying reminder of the Cold War. The U.S. Air Force apparently had some trouble keeping those scary nuclear bombs in the air during that terrifyingly volatile era. 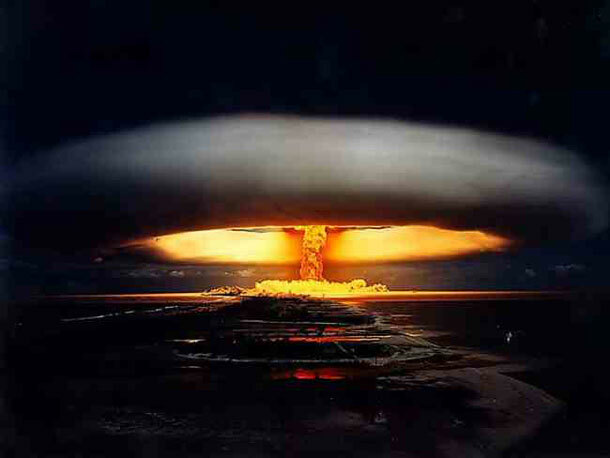 On March 11, 1958, they accidentally dropped an atomic bomb near the house of Walter Gregg and his family. Miraculously, no one was killed. It was just another peaceful, quiet afternoon in Mars Bluffs when a giant explosion rocked the area and nearly destroyed the house of the Gregg family. After Walter accounted for his wife and kids, none of them were injured, he wondered what exactly happened. 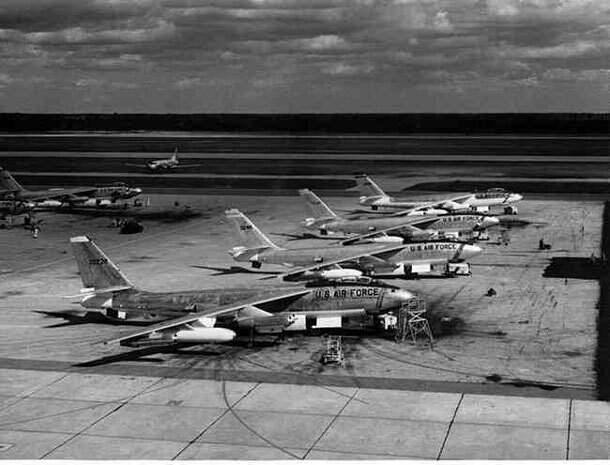 Unbeknownst to everyone in the Mars Bluffs community, on that same day, a group of four B-47 bombers took off from Hunter Air Force Base in Savannah in route to England. At that paranoiac time, all bombers were required to carry an atomic payload in case a nuclear war broke out while they’re in the air. 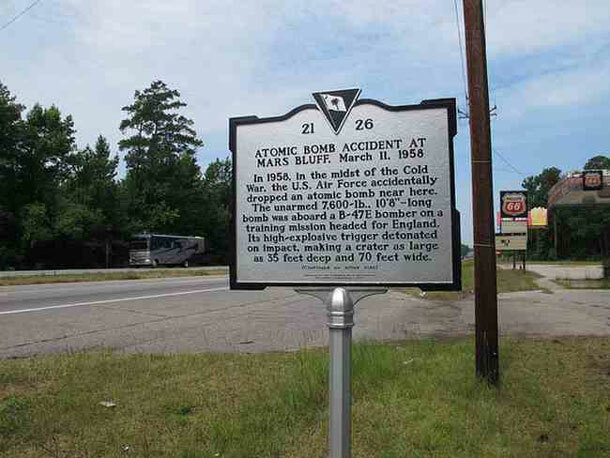 The bombers carried a Mark 6 atomic bomb, just like this one below. 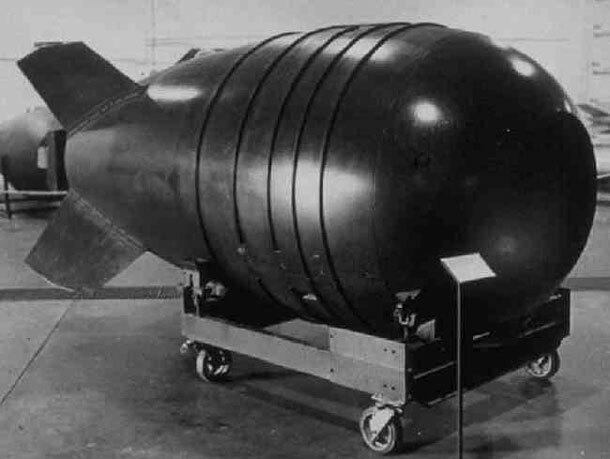 Fortunately, this particular Mark 6 atomic bomb wasn’t armed with its devastating nuclear rod at the time. Otherwise, it would have been catastrophic. But it did contain its triggering device that amounted to several tons of high explosives. 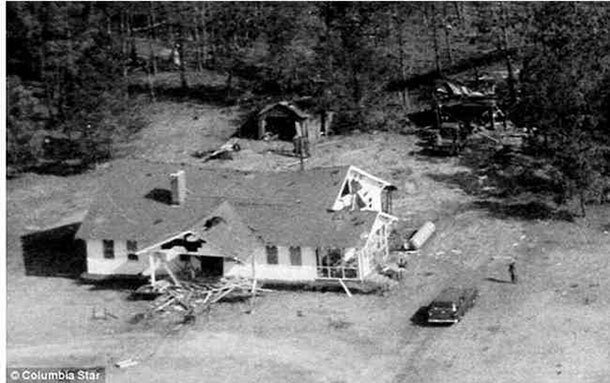 As one of the B-47 bombers passed over Gregg’s house, a warning device went off. The navigator Captain Bruce Kulka went to investigate and tried to fix the problem, when he accidentally pressed the bomb’s emergency release. 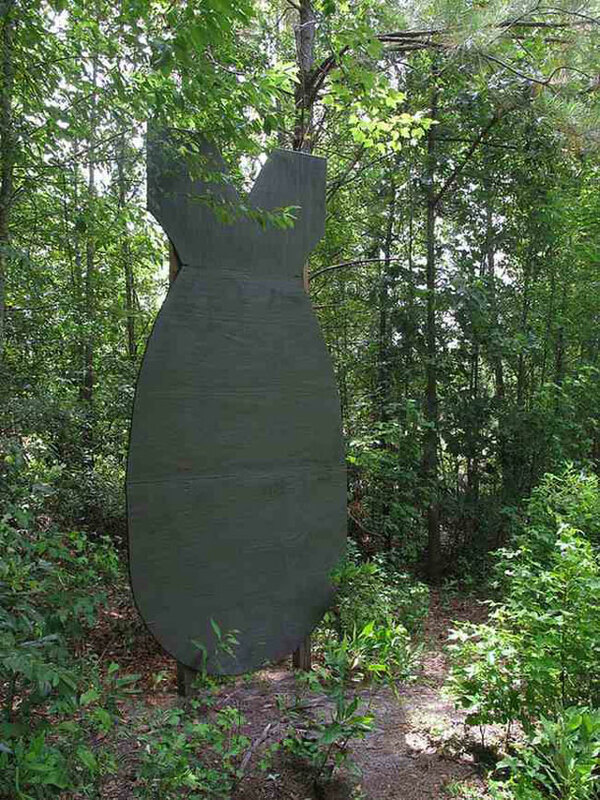 The 8,500 pound bomb plummeted and screamed into the rural area of Mars Bluff. There was a tremendous blast that shook the ground and filled the air with smoke, debris and dust. 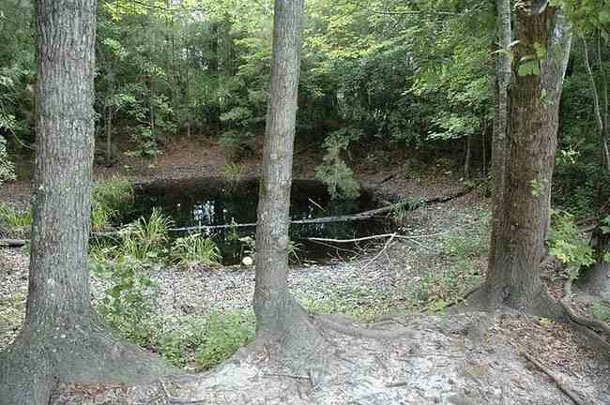 The bomb left a 75-foot-wide and 30-foot-deep crater in the woods near Gregg’s house. This is what the impact site looks like today. The Gregg family was found battered and bruised, but alive. Everyone had survived with minor injuries. The house and several outbuildings were destroyed. There were damages to buildings five miles away! The U.S. military eventually paid off Gregg and his family, giving them $54,000 to start over and to keep things quiet. 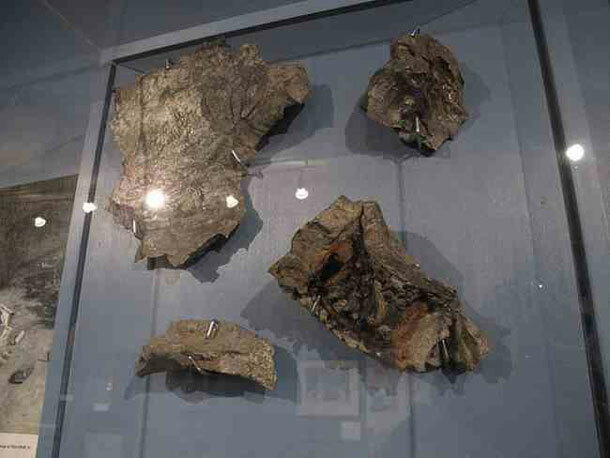 When you visit a local museum in Mars Bluff, you can still see some pieces of the bomb. 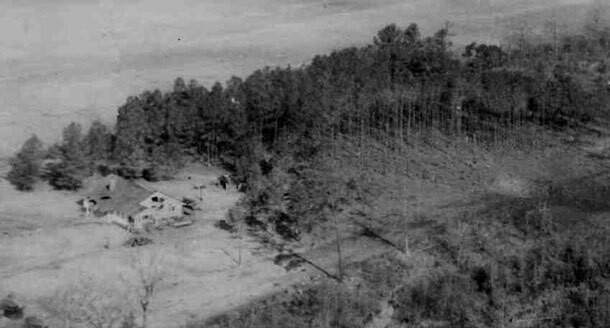 Hours after the incident, the U.S. Air Force established a two-mile perimeter around the site and began cleaning up. The site is one of the biggest military blunders of the entire Cold War.